Are you as excited as we are about the newest entrant in Canada’s Telecom market? 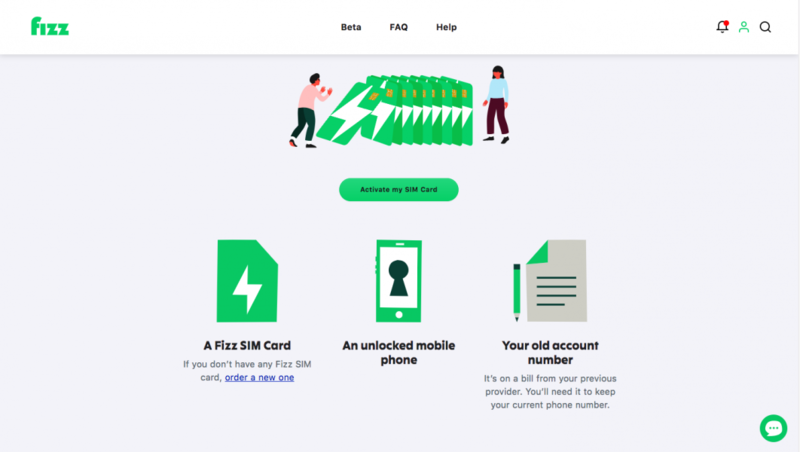 Fizz is Videotron’s BYOD flanker brand that aims to empower their members and bring simplicity and fairness to the world of mobile phone plans. So goodbye bill-shock and paying for services you don’t need? That’s what they’re promising. 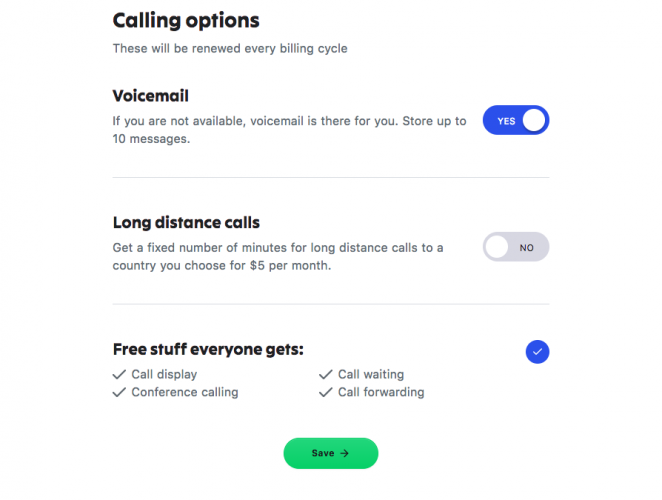 And the service is now in beta-testing which means that right now for a very limited time you could sign up for a 8GB data plan with unlimited Canada-US wide calling and text, voicemail etc for as little as $7.00 / month! We tried it out ourselves and here is what we found. First and foremost, they are fully digital. That means no unnecessary stores and employees driving up costs and reducing transparency. Everything from signing up to ordering a SIM card to setting up your account and porting your number is online and available at your fingertips at your convenience. No phone calls needed. Which means that in 3 easy steps, you’re on your way to becoming a member. That’s right, Fizz allows each customer to customise their plans for their particular needs and only pay for what they use – and nothing more. Just click on the “Create your own plan” and within seconds you’re on your way to building your own plan – just how you want it. If you wish to retain your current number, keep your current contract active and your account number handy. 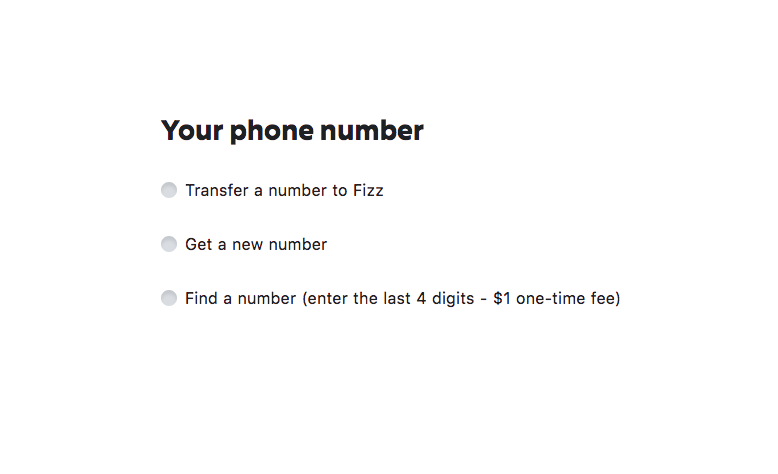 You’ll need both to port your number over to Fizz. Or of course, you can choose a new number. Easy peasy. And the best part – all of this can be done online, from the comfort of your own home, in your pyjamas! We, for one, can’t think of a better way to sign up with a new provider. No interminable phone calls with ‘mis-understood’ plan details, no having to schlep to the mall store only to have the store guy upsell you on plan features and devices you don’t need. Just clean, simple, online sign-up. Ordering a SIM card is easy too. It costs $1 and ships straight to your door! So you don’t even have to leave your home for that. And the best part – for just $1 more, they will ship it to you in under 2 hours! 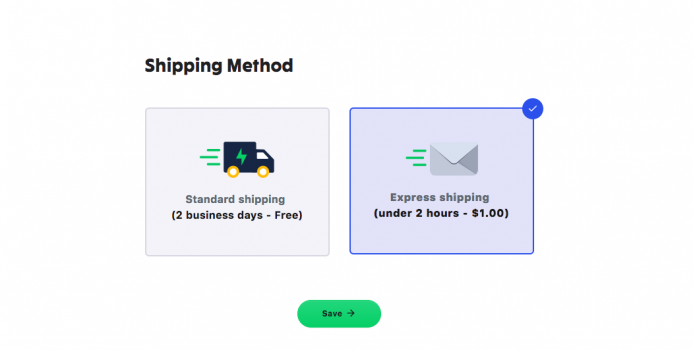 Standard shipping is free and takes 2 days. 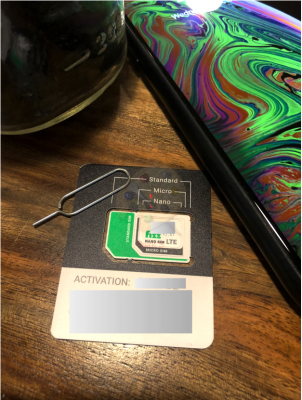 And it doesn’t stop being easy once the SIM arrives…just open up the cool packaging, retrieve your SIM and pop it into your phone. It comes with a handy SIM converter too so you can choose the size your phone takes. 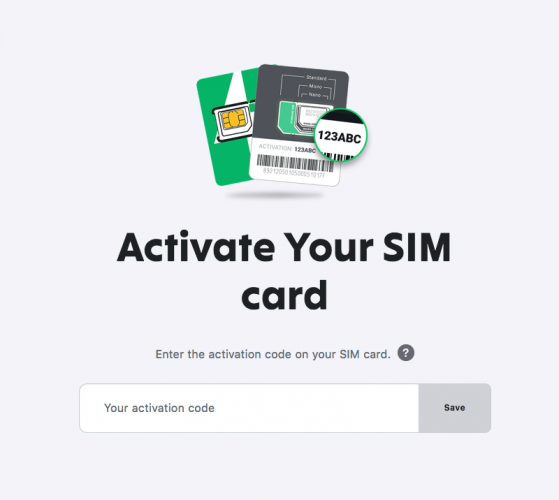 After that, just go to: www.fizz.ca/activation, log in to your account, and activate your sim by entering the activation code mentioned on the card itself. And then, it’s time to choose your plan or if you had already chosen your plan before ordering the SIM, to confirm it. Plus of course there is the stuff that everyone gets – call display, call waiting, call forwarding and conference calling. Long Distance calling is an add-on that you can choose should you need it. So, the absolute maximum you will be putting out for their most loaded plan is $7.00 (+ maybe $5.00 for the long distance calling). Keep in mind though, that this is just during the beta testing which they anticipate will be for 3 months. After that, they will charge normal prices, but which they promise will still be amongst the most competitive in the market. Exactly how competitive, though – that we will have to wait and see. If you choose to port your number, as we mentioned above, you will need to retain your current contract with your provider until you port your number over to Fizz and have your account number with your current provider handy. The account number will usually be found at the top of your bill. Just enter that number and Fizz will port that number over for you. Keep in mind though, that you may be charged by your current provider for any outstanding plan amounts plus possibly a cancellation charge. So check with your current provider to avoid surprises. 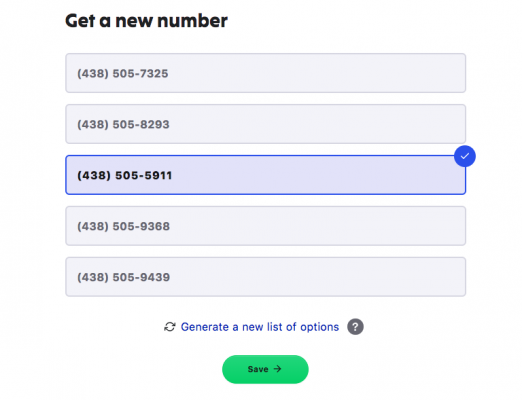 If you choose to get a new number, the system throws up 5 options and the option to generate more should none of the options take your fancy. You can only re-generate new numbers 4 times. But 20 options to choose from is plenty. Once you have selected your number or ported it, That’s it! Confirm your credit card details and you’re done! 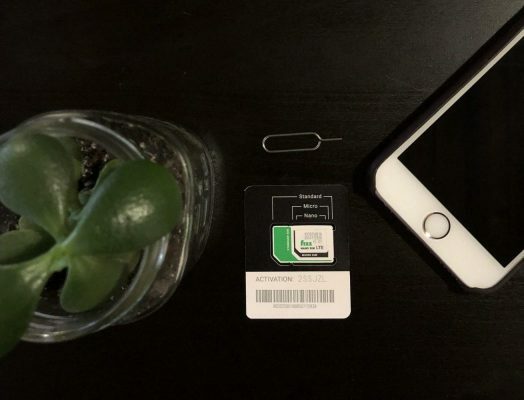 2.5 hours after you first discovered you were unhappy with your current provider, you’re all set up with a brand new SIM and provider. All without a single phone call or having to get out of your PJs..
It’s too cool, really. So, every billing cycle, any unused data (that you have already, obviously, paid for) automatically rolls over to the next billing cycle and remains valid for the next 2 billing cycles. i.e. 2 months after the under-used billing cycle. It’s all accessible from the ‘Manage Your Plan’ section in your account and you will always see what data you have available. And the way it works is, you always use your roll-over data before you use your normal quota. And what if you have data left over at the end of the month and don’t particularly need it to roll over? Well, then you can gift it! You can only gift data from your current cycle i.e. not data that has rolled over. You can gift the data at any point during your payment cycle but make sure you do so before your payment cycle ends – i.e. before your data automatically rolls over. And if after all this, should you decide you’re unhappy with Fizz (though we can’t think why – you’re on Videotron’s reliable network and they promise upto 150 mbps LTE speeds depending on device and location), they allow you to leave anytime, no penalties and no questions asked. Again – without a single phone call or store visit! And what is more, if you decide you want to put your plan on hold for a while, but retain your number – while you are on vacation or maybe on an overseas project, with Fizz, you can! 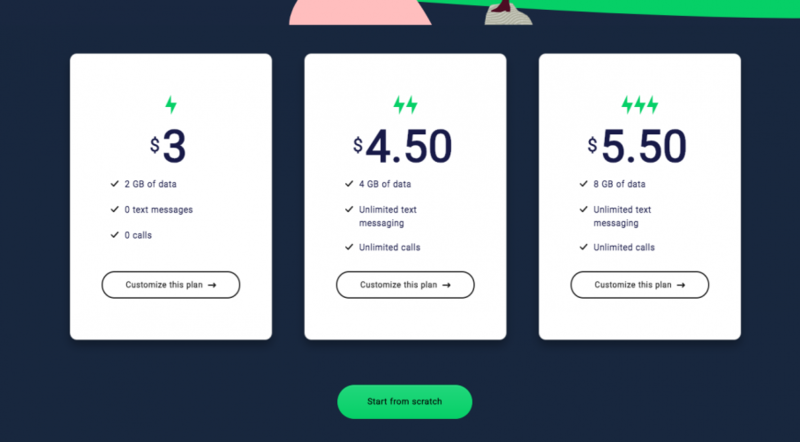 You can reduce your plan to 0 MB and 0 texts and calling minutes and reduce your bill to just $1 per month to retain your number. Now, my friends, doesn’t that sound like the future? 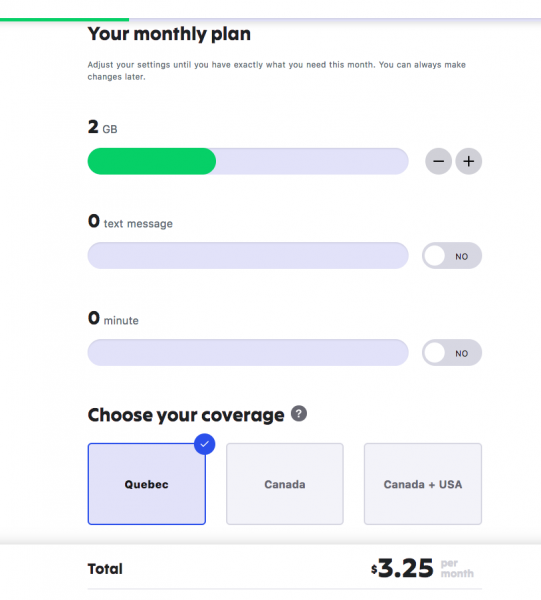 They plan to launch their internet offers very soon and we will let you know when they do, but for now, their mobile service beta-test is only available in Quebec and the Ottawa region. So if you happen to be lucky enough to live there – what are you waiting for? Sign up now for their beta test while they are still accepting testers! Disclaimer: Please note that we were approached by Fizz to try out their beta service (for which we are paying market price) and to write about it. We are also currently carrying their offers on our site but have received no further compensation for this post and all words and opinions are our own.